In recent years, active mass shootings in the United States have become more and more common. Both the number of shootings and number of victims have skyrocketed in the last several decades. In 1966, there were 20 fatalities caused by mass shootings. By 2014, that number had quadrupled to 80+. Your chance of being involved in a mass shooting is still quite small, despite the increasing frequency of active shooter incidents. However, proper preparation is still critical for ensuring your safety, and the safety of those in your organization. DialMyCalls is a very useful tool for emergency alerts, particularly in active shooter situations. In this article, we'll take a look at how DialMyCalls can be used to communicate during active shootings, and how it can protect you and your organization. Mass text broadcasts are still one of the most effective ways to communicate with many people at once. 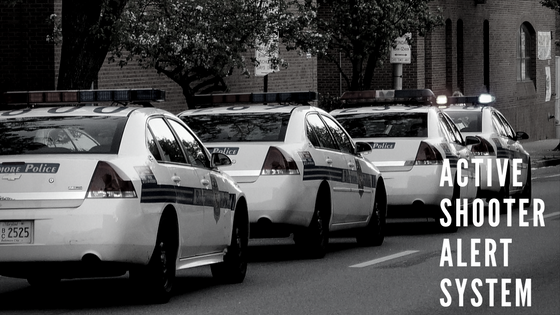 Text broadcasts are an effective way to warn students or workers about an active shooter situation – whether they're present, or on their way to the site of a shooting. 90% of people open a text message within 3 minutes of receiving it. This means that text broadcasts from DialMyCalls are an effective, simple way to warn people about dangerous emergency situations, such as an active shooting. Two-way texting can be very useful in an emergency situation such as an active shooting. Setting up two-way texting with DialMyCalls is easy. Recipients of a text message from your organization will be able to instantly reply – and you can view their messages using the online DialMyCalls web client. Two-way texting is a useful way to perform safety check-ins during an emergency situation such as an active shooting. You can use custom-built DialMyCalls contact lists to send messages to school staff or your employees – and they can respond with a message indicating whether or not they're safe. This information can even be used to help law enforcement and first responders. If vulnerable or injured individuals respond with their location, they can receive assistance more quickly. Voice broadcasts can be used to send out an automated phone call to hundreds of individuals at once. 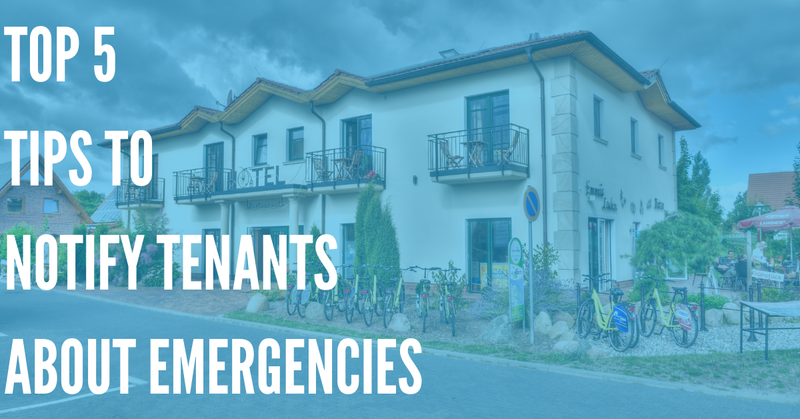 For hotels, you could send out emergency information to staff and guests. Schools can send messages to staff, teachers, parents, and students – and so on. You can record a personalized message informing all individuals about the situation – and what they need to do to be safe, and stay out of danger during an active shooter situation. This is a much more effective system than calling individuals one-by-one. By informing everyone at once, you can decrease their risk of being unaware of the incident – and greatly increase their chance of surviving without injury. An emergency hotline is very useful when recovering from an incident such as an active shooting. With DialMyCalls' emergency hotline functionality, you can quickly and easily set up an inbound voice message hotline. Provide updates about the situation – After an active shooting incident, you may have hundreds of people who want to know more about the situation – from affected families to reporters. 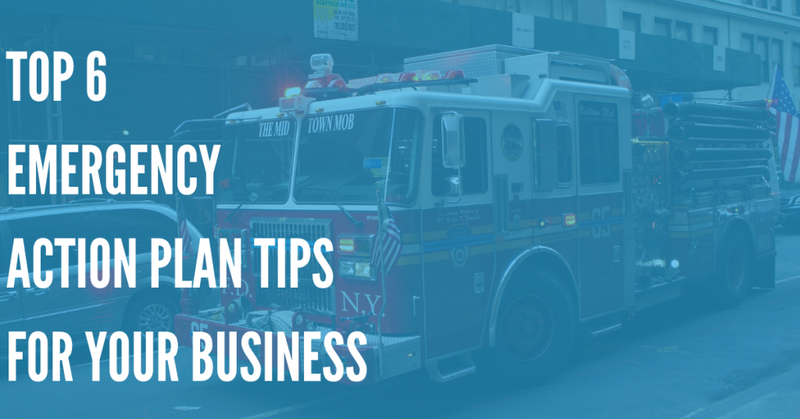 Having an emergency hotline where individuals can receive updates about the situation and leave voicemails makes it easier for your organization to communicate effectively. Inform affected individuals about emergency services/counseling – A shooting is a traumatic incident, no matter how many victims there are. The APA lists an active shooting as one of the most traumatic life events. If you run a school or business, it's best to offer some kind of counseling information for employees, students, and other affected individuals. An emergency hotline can be used to direct folks to these services, and provide them with the help they need, to recover. Provide a timeframe of the re-opening of your organization – The recovery process for an active shooting is long, and often hard to understand. 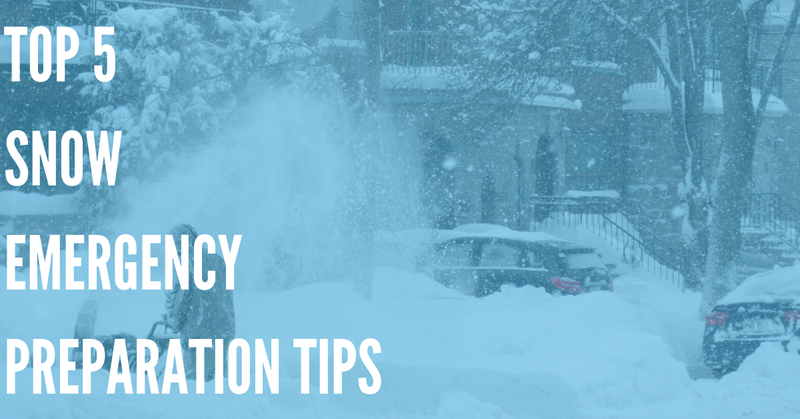 If you provide students or employees with an emergency hotline where they can ask questions and receive updates about your organization, you can reduce confusion – and provide a clear timeframe for recovery. From emergency updates to counseling, information, and more, emergency hotlines are a very valuable tool from DialMyCalls. We sincerely hope that you never have to use this advice, or DialMyCalls' services to respond to an active shooter situation. But it's better to be prepared in case an active shooting does occur. Swiftly informing staff, students, or personnel can be the difference between life and death. An early response and warning system can dramatically reduce the risk of injury and death. So don't let fear or ignorance stop you from preparing for an active shooter situation. While you are unlikely to be a victim, it's always better to be prepared – with trusted emergency response services from DialMyCalls.